Raise literacy and attainment through a deep and active reading of a best-loved children’s story by a major author. The Read & Respond series takes growing readers into the heart of over 70 timeless stories, chosen to inspire reading for pleasure. 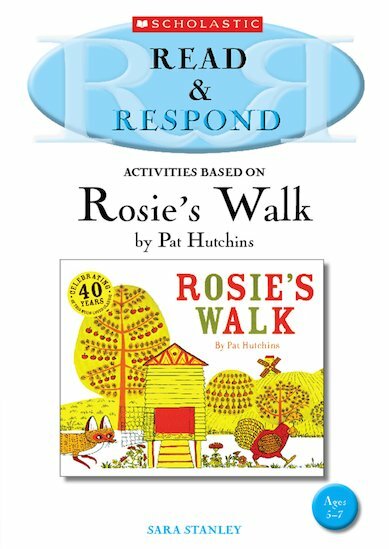 Each teacher resource book focuses on a popular children’s story, bringing it alive in a cross-curricular way. Explore every facet of the story through speaking and listening activities, debate and discussion, guided reading, creative writing, quizzes, games and crafts.